Below are all special shapes that attended the Bristol International Balloon Fiesta between 1980 and 1989 (no shapes at first 1979 fiesta). We have created this list of balloons by looking at lots and lots of old photos, but of course there is a possibility we have missed some out. If we have missed one, contact us and we'll get it added. ​We would like to thank Dan at Ballooning Pictures UK and Bart's special shape collection for kindly supplying most of these photos. 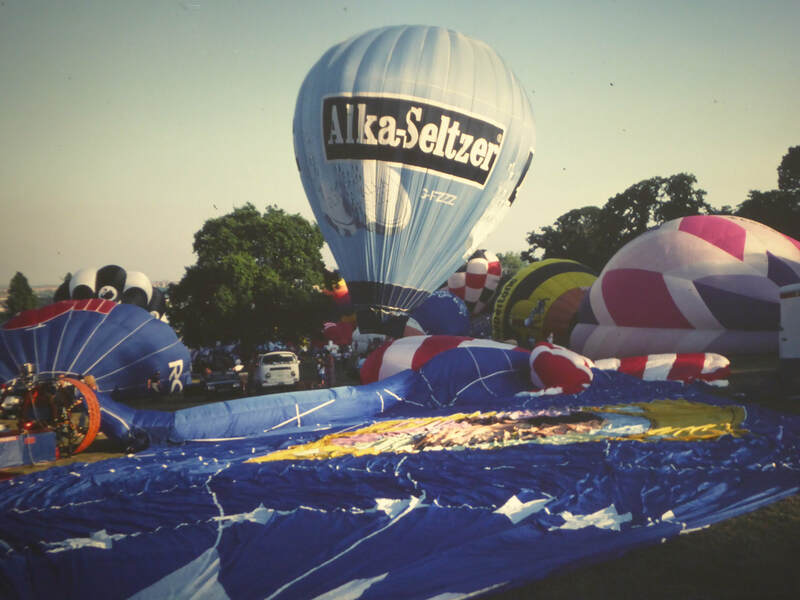 Want to see more old 1980s Bristol Balloon Fiesta photos? You're in luck!